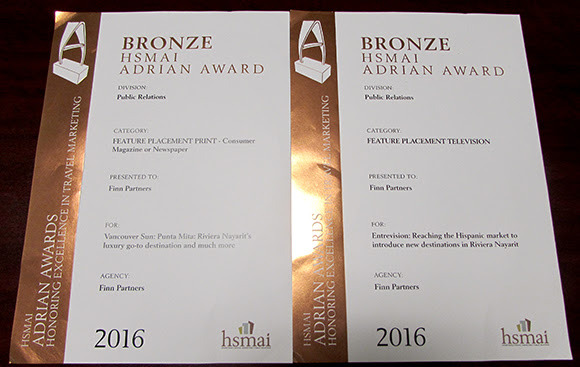 Winner of HSMAI Adrian Awards 2016 for story on Nayarit, Mexico in the Vancouver Sun. Insatiable curiosity, energy and enthusiasm blended with creativity and a thirst for the unknown define me - a writer you can depend on for promoting you, your destination, your interests and your passions. 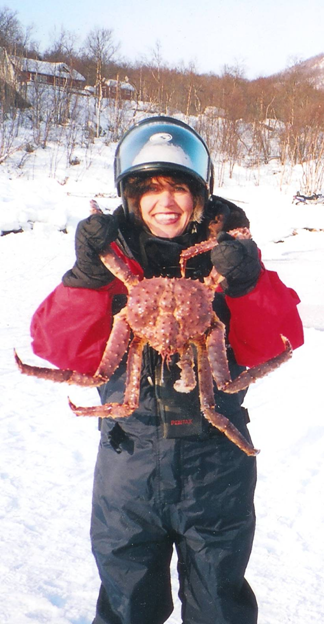 I'm an award-winning (Pluma de Plata - Mexico's highest honor for travel writing, Postal Life's Writer of Distinction, Buffalo, New York Travel Story of the Year) journalist who has written for some 100+ publications. Photography for my stories is usually by Mark Rush, whose work has been printed in many national and international newspapers, magazines and websites.